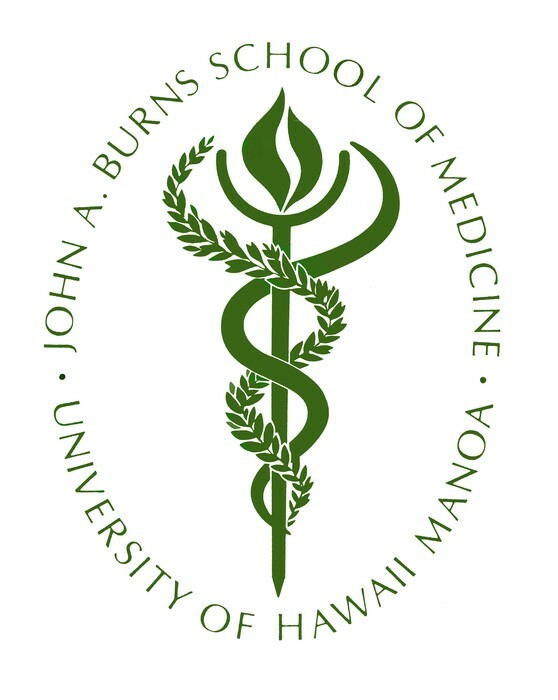 Jules A. Hoffmann, PhD, and Dr. Bruce A. Beutler, co-recipients of the 2011 Nobel Prize in medicine will headline a roster of experts focusing on bridging the U.S. and Asia in the fight against cancer during this year's Weinman Symposium at the University of Hawai`i Cancer Center. 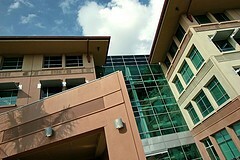 The Symposium takes place on May 5 in the Sullivan Conference Center at the Cancer Center in Kaka'ako, and is free and open to the public. The speaker roster includes Ann Chao, PhD, who grew up on Hawai`i Island and today serves as Director of Cancer Research Programs, East Asia, with the Center for Global Health of the National Cancer Institute. Events go from 8 a.m. to 2 p.m., so check the AGENDA. They'll be at the Wai'alae Chevron from 8 a.m. to 4:30 p.m. THIS year, for $10, you can buy a TICKET beforehand to make it even easier to spruce up your ride. 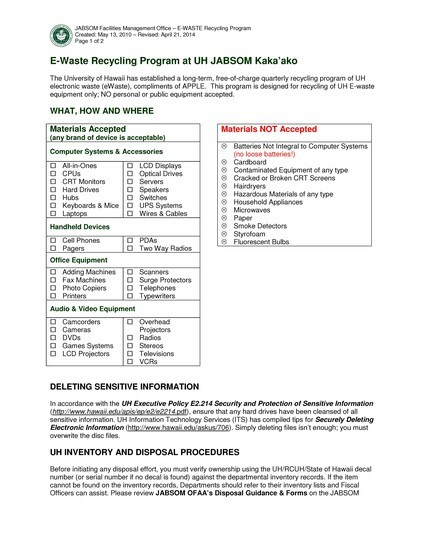 To buy a ticket, please contact Michael Ogata (mahogata@hawaii.edu 808-554-8194) or Courtney Gaddis (cgaddis@hawaii.edu 808-391-1558). 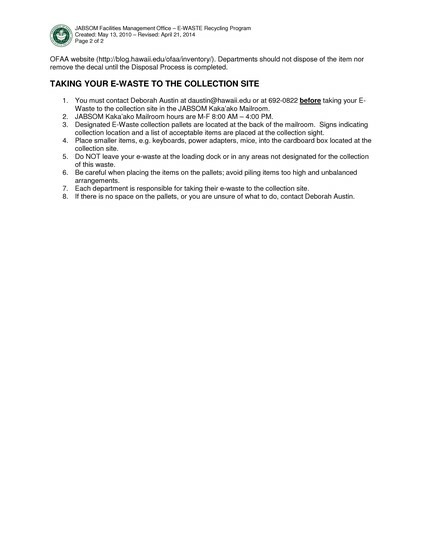 MD Senior Class Cleans Up Kaka`ako May 3, 9 a.m.-12 p.m.
Our MD Class of 2014 will gather to clean up the public areas around our Kaka`ako campus on Saturday, May 3, from 9 a.m. until 12 p.m. We don't think they'll mind extra hands if you want to show up and volunteer! 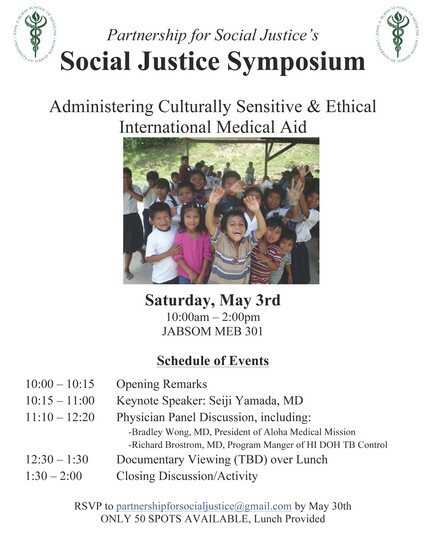 May 3 Symposium Sponsored by MD Students 10 a.m.-2 p.m. 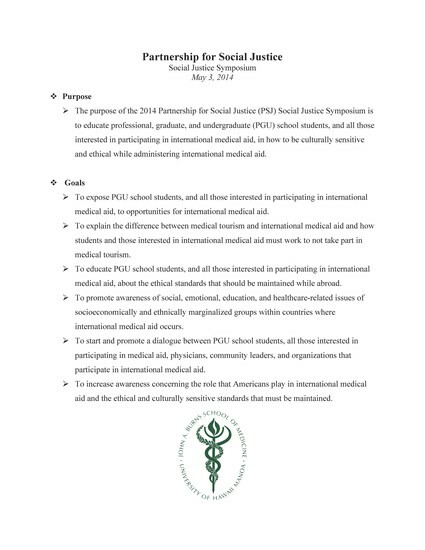 The Partnership for Social Justice (PSJ) interest group is having it’s annual Social Justice Symposium on May 3rd on the topic of “Administering Culturally Sensitive & Ethical International Medical Aid.” RSVP by May 30th to partnershipforsocialjustice@GMAIL.COM as there are only 50 spots available! Read more below, too. 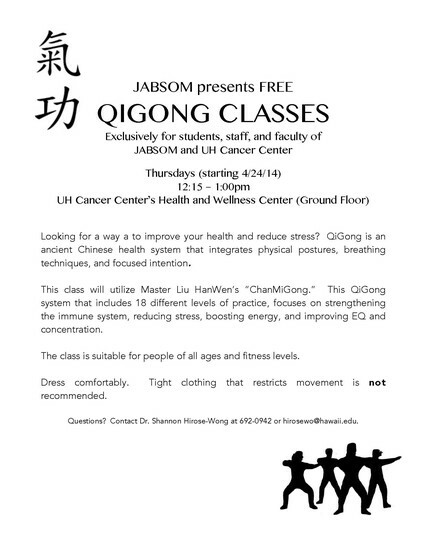 Newest FITNESS CLASSES include QIGONG. What is it? 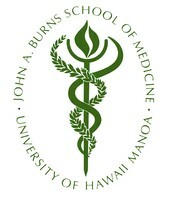 The John A. Burns School of Medicine Turns 50 Next Year! 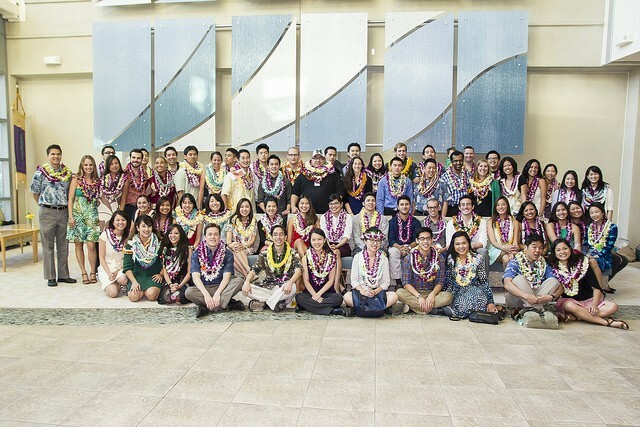 Our main campus is Kaka`ako, but we have faculty, residents and alumni practicing in every major medical center in Hawai`i, and more than 1,200 volunteer clinical faculty. 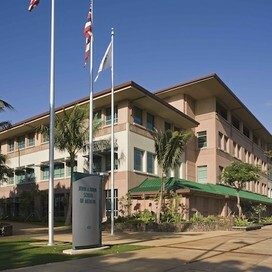 Mahalo to you all!